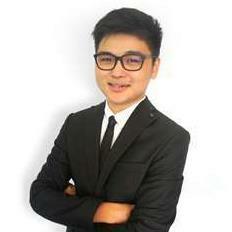 Malaysia Real Estate Agent / Property Negotiator Gary Pang's Property Listings | HARTAMAS REAL ESTATE (OUG) SDN. BHD. I am a registered Real Estate Negotiator (REN 25942) here to assist you in buying, selling, and renting a property in Bandar Sunway, Subang Jaya & Petaling Jaya.